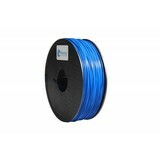 "Make your print surface easily even!" 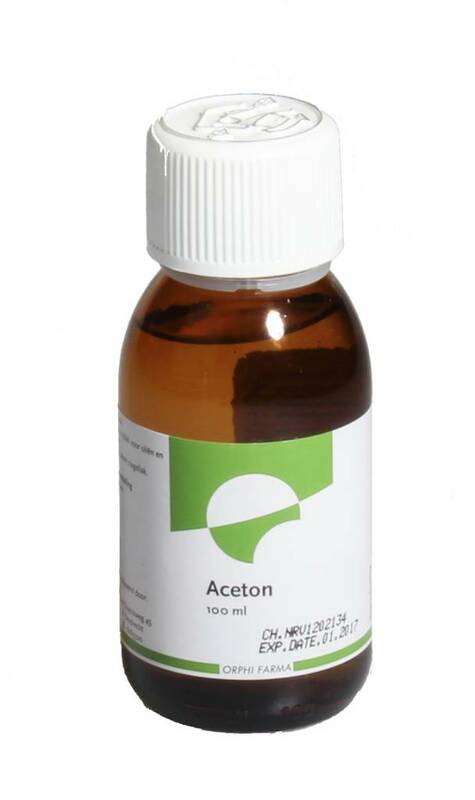 Acetone is a colorless solvent that allows you to work on the surface of an ABS print. 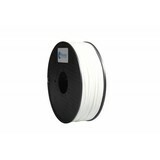 ABS has the ability to slowly dissolve in acetone, allowing you to sweep away your visible print layers. 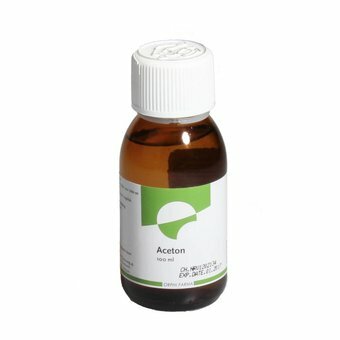 More information about how you can best process your print with acetone? click here!